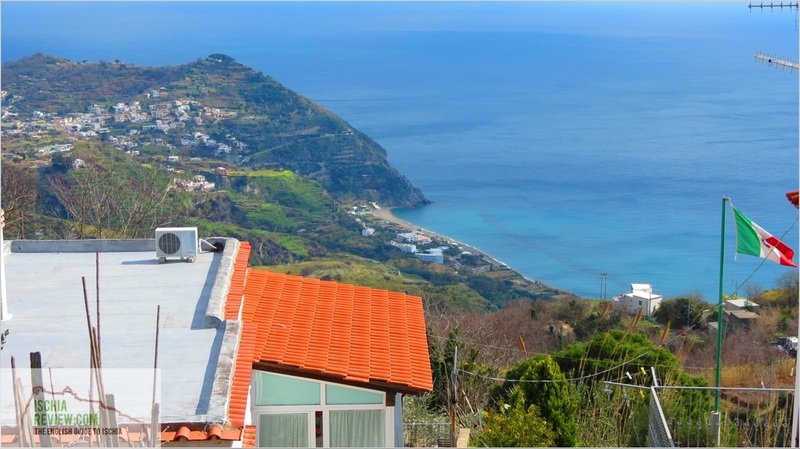 Ischia Review offers you the choice of 6 different Holiday Homes in Ischia. On this page you can see a photo and a brief description of each hotel or click on the photos for a full page of information. You can also use the green buttons to check live availability and prices. To check live availability & prices for every holiday home in Ischia, use the search box below. To browse photos and more details of the holiday hones, click on the photos below or on the green buttons beneath them for live information. Casa Vacanze Maristella is located in the hilltop region of Barano and enjoys magnificent panoramic views of Maronti Beach. It comes with free WiFi and an outdoor terrace with garden. 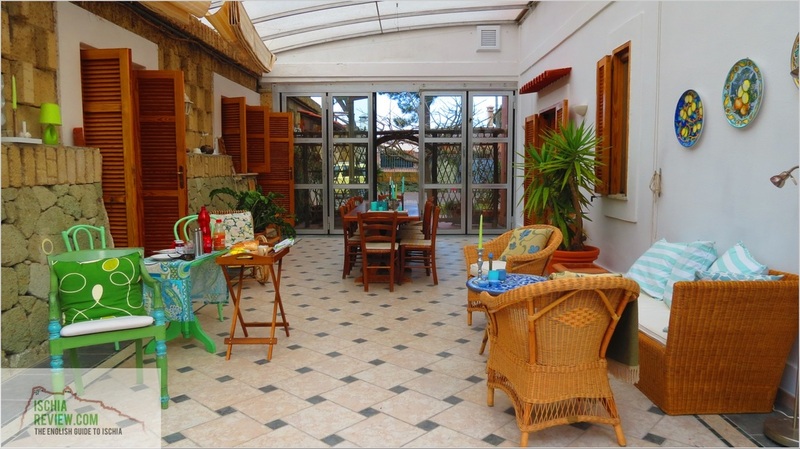 Villa Carano is a private holiday home offering self-catering accommodation for two people. It comes with its own private garden with a terrace and barbecue area & comes with free WiFi. Villino is a house which is split into two buildings, located close to the centre of the charming village of Piedimonte in Barano. Every apartment has shared use of the outdoor pool. Villa Allegra is located along a private road close to the village of Panza. 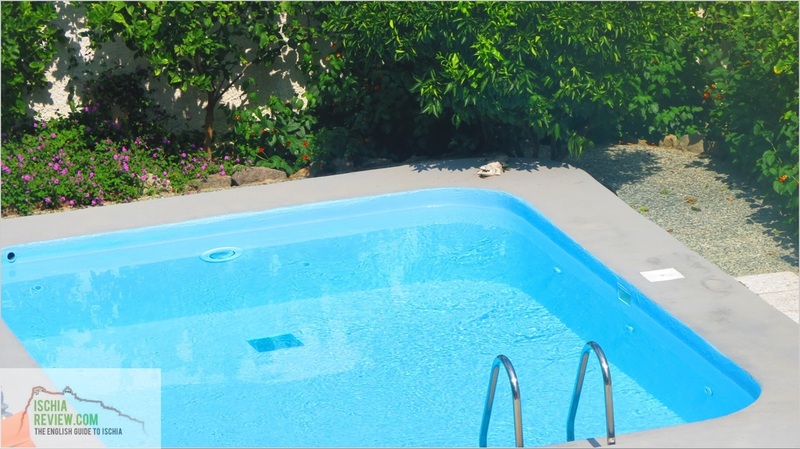 The villa comes with an outdoor and an indoor swimming as well as a large private garden and on-site parking. Situated close to the little village of Serrara up in Ischia's moauntainous region, La Casa Dell'Ulivo offers peace and tranquility for guests who are looking to enjoy the country air.